Vocals and guitars by Ben Wilson. Additional guitars and instrumentation by Eric Gross. Mixed and mastered by Eric Gross. Autotalent is a real-time pitch correction plug-in. You specify the notes that a singer is allowed to hit, and Autotalent makes sure that they do. You can also use Autotalent for more exotic (Cher / T-Pain) effects. It also can be used as a pitch shifter or for faux vocal doubling. 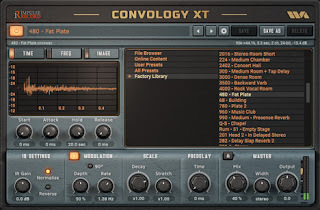 Oli Larkin did the VST/AU port of Tom Baran's open source pitch correction LADSPA plug-in. All credit goes to Tom for the algorithm. At the moment it is designed to be used on a mono track, if used on a stereo track, the left channel will be copied to the right. 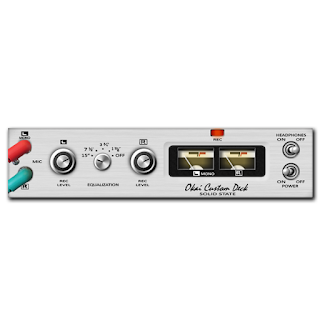 OkaiR2R is an emulation based on the preamp section of the AKAI X-100D reel-to-reel recorder. It models the germanium transistor based preamps with optional NAB equalization as well as the output transformers used for the headphones. When the preamps and/or transformers are pushed they will distort the audio in the same analog non-linear way as the real thing. 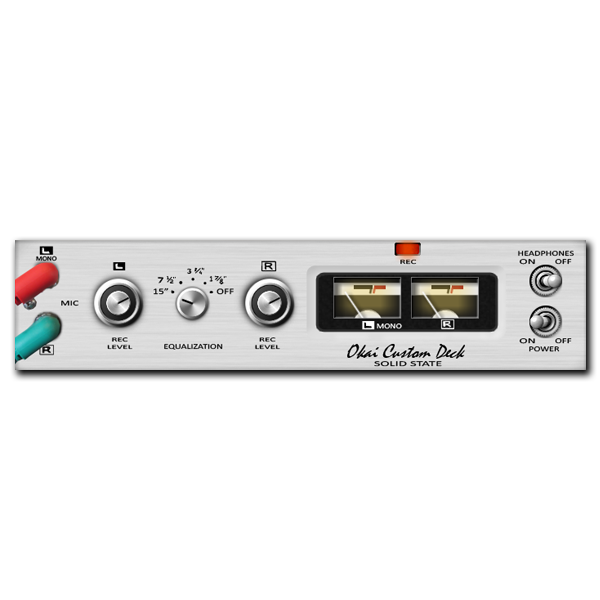 The low- and high-end response changes accordingly as well, giving that warm vintage touch to your audio. OkaiR2R also has an accurate reproduction of the VU meters with the same response to audio signals. This is a VERY deeply sampled version of this classic drum kit for Reaper. And it is completely dry for you to sculpt as you like using Reaper’s superior processing. Note : This version has all un-normalized , unscaled samples, which, in my opinion, help with maintaining natural dynamics. However, many people better qualified than me do not agree. If you are one of them, you can use one of the may other options / versions on this website. And if you don’t have Reaper , you can use the included 1.9 GB of open 24 bit WAV samples in whatever sampler you choose. The samples are precisely named so mapping should be a breeze. Digits is a phase distortion synthesizer inspired by Casio's CZ line, but designed with a modern feature set. 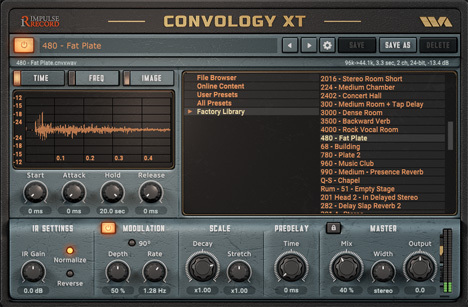 It comes with over 100 presets including a variety of basses, leads, pseudo-realistic instruments, phat pads and gritty sweeps. 3 LFOs. Variable-slope resonance filter. Analog chorus and flanger simulation. Harmonic bitcrush. 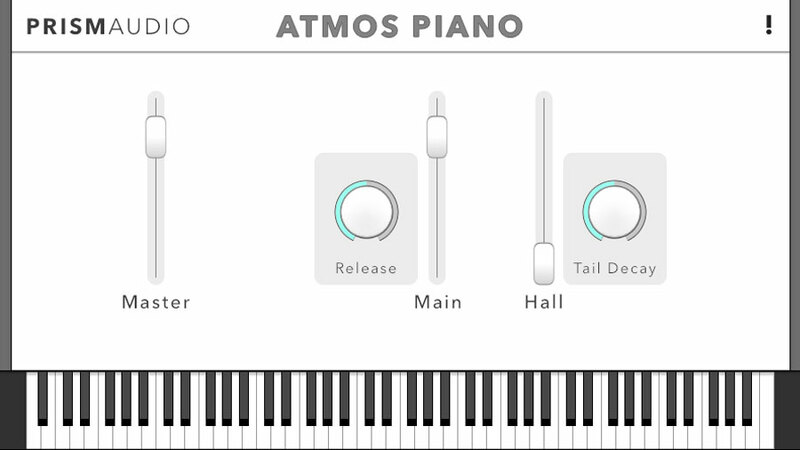 4 voice modes. Asymmetric pitchbend, and much more. And the GUI is designed explicitly to allow the user to quickly put together patches and fits entirely into one small window. 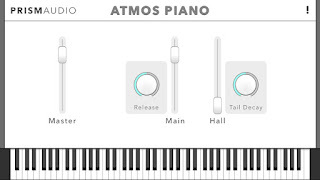 Atmos Piano have a soft and unique sound, perfect for intimate ambiance, or cinematic bed. Mix:analog is a web application that offers real-time remote control and monitoring of analog studio hardware over the internet. It connects you to our servers that have access to digitally controllable analog studio equipment and lets you control it in real-time. When you are changing the settings of the graphical user interface (GUI), you are actively commanding the the server to apply the same settings on the analog gear. The processed audio is streamed to your device in real-time at up to 192 kHz and up to 24-bit lossless quality.